Zelda U Will Only Have Four Dungeons? Well, it’ll also have a bunch of other features and differences too, but the four dungeons claim is arguably the most eye catching. None the less, that’s apparently made up for by more than 100 ‘mini dungeons’, as well as all kinds of other interesting features. Sounds rather interesting, doesn’t it? Well, yes it does. But are the rumours true? Are they something Nintendo is likely to do? And for that matter, would any of these be any good for the game in general? Well for the truth aspect, there are some decent sources backing it up. Emily Rogers, a known internet commentator and writer who’s leaked stuff about Nintendo games before has said its similar to what her sources are telling her about the game. And Neal from Nintendo World Report says it echoes some stuff he’s been hearing too. So that’s some support for the idea I guess. Various people with insider knowledge say the rumour is consistent with things they’ve heard about the game. But does it make it confirmed true? Well, obviously not. Everyone can be wrong about upcoming games, even those with (supposed) sources. Remember, the Nintendo NX rumour mill was flooded with ‘confirmed’ leaks from people supposedly in the industry. Guess what? Many of those were all fake. Or the source was trolling the journalist or social media user for kicks. Stuff like that happens online. So onto the next question; do I think it’s true? Well… I’m honestly quite sceptical to be honest. Oh sure, I have no insider sources or friends with industry connections (so this is all based on opinion and logic), but I question the idea Nintendo would have only four main dungeons in this new Zelda game. Okay, Majora’s Mask had that, but Majora’s Mask was made in a year. The whole game had strict constraints it was built under and was heavily based around sidequests and mini games for most of its content. That’s not how most Zelda games are designed, and it’s a million miles from how Zelda U has been made. To prove that point, let’s look at the past games in the series. How many dungeons do each of them have? As you can see, the majority of games have between 7 and 9 dungeons, with only two having around four (Majora’s Mask and Four Swords). 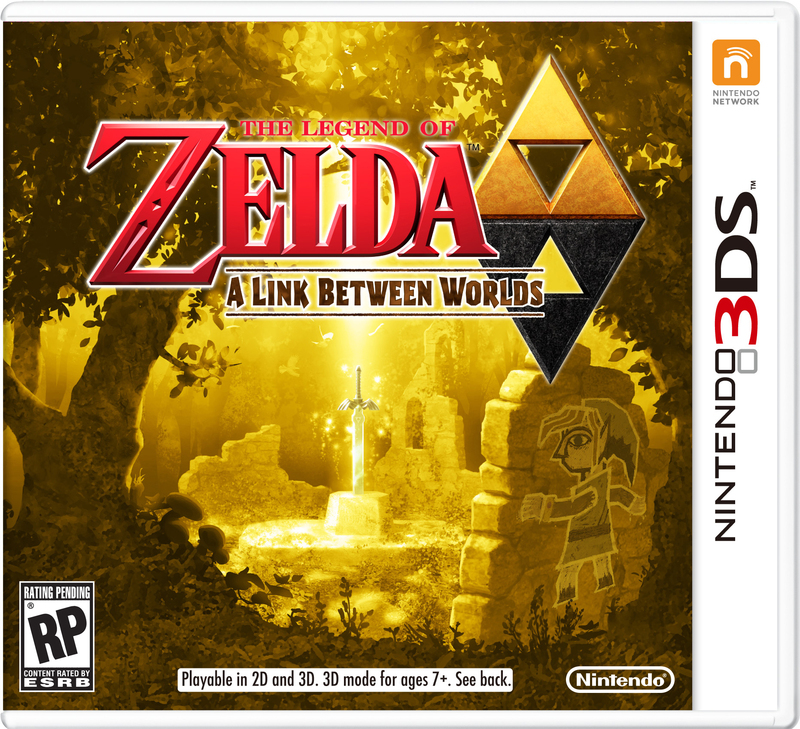 What’s more, if we go to non linear games, that goes up even higher, with the original game at 18 over 2 quests, A Link to the Past with 14 dungeons and A Link Between Worlds with 12. And while Zelda 2 only has 7, the general pattern seems to hold; less linear games have more dungeons in them. It seems strange for Zelda for Wii U/NX (a game where open exploration is seen as a selling point) to change that, even with 100 mini dungeons. The mini dungeons thing makes me sceptical too. For example, how many grottos does Twilight Princess have? Not very many apparently. Nor does Ocarina of Time or Majora’s Mask (think the count is about 15-20 in total). So while 100 is obviously more likely now (on a more powerful system), it seems like a lot of content to make optional in a Zelda game, especially if these mini dungeons are closer to the Bottom of the Well or the Skulltula Houses than a mere grotto or hole in the ground. Finally, the tech vs fantasy thing. Well, that’s a bit more likely. Remember the first trailer for the game? That had Link and Epona escaping a giant scorpion robot thing that was trying to blow them up with frickin’ laser beams. Add Link’s technology in his fancy bow and arrow (with the scoping effect), and yeah, I can see where a technology vs fantasy theme might come into play here. So two things seem likely, two things seem unlikely. But I’ll be honest here and say that from what I’ve heard, I’m tipping towards the ‘these rumours are false’ side. Why? Because to some degree, this sounds too suspiciously like a fanboy wishlist. Seriously, what does this structure make you think of? What game do a lot of people online desperately want a sequel to, and want to revisit some of the gameplay style of? Now, you can criticise me all you like here, but I’m not convinced that this is any more than a Majora’s Mask fan describing the kind of Zelda game he or she wants, then convincing the press and insiders that it’s what’s happening. The whole design just seems too out of left field for a genuine Nintendo game. It just seems off. It’s not a design I would want either. Why? Because the structure doesn’t really sound all too interesting to me. Oh hey, fantasy vs technology, where have we seen that before? So right off the bat there, the theme would be a tad uninteresting compared to some of the others in the franchise. And the dungeon aspect? 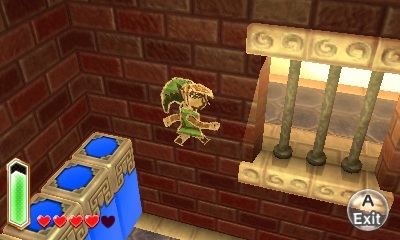 Sorry, but four big dungeons and a hundred or so tiny ones is not a structure I want to see in Zelda. Well, at least not in a mainstream, big budget, event game like Zelda U. It worked in Majora’s Mask, but that’s only because Majora’s Mask was a very different game to this one. For Zelda U? I’d rather have a great big ‘epic’ story with about 14 major dungeons, a whole bunch of mini ones tied to the storyline and various grottos, towns, enemy outposts, fairy fountains, etc to explore. Either way, I’m sceptical that these Zelda rumours are true, and I honestly wouldn’t want them to be anyway. But that’s what I think. 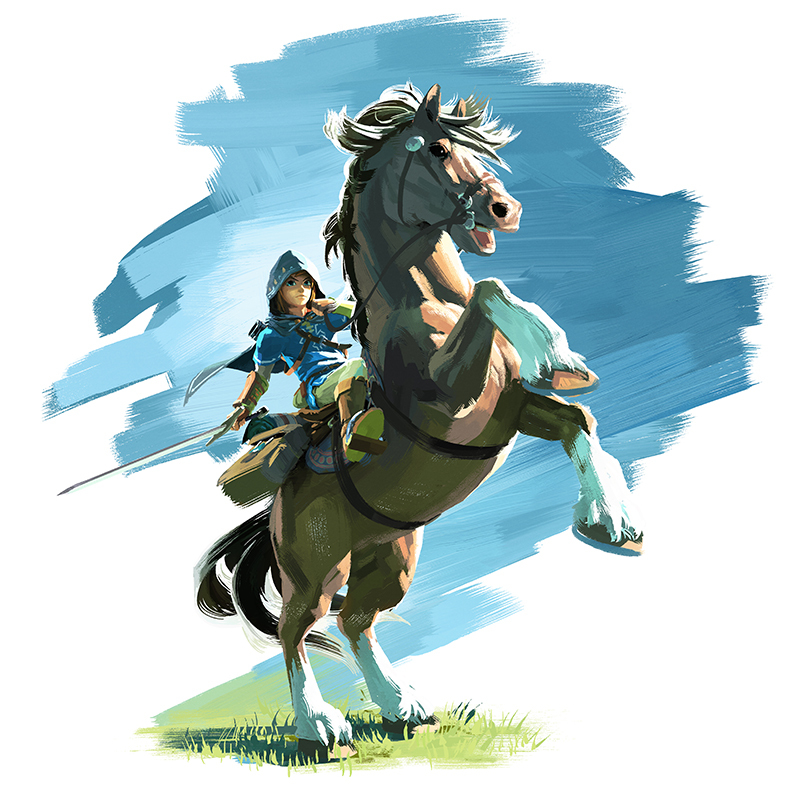 Do you believe the new Zelda U rumours? Would you want a game like the one described in them? I refuse to believe anything until E3. I won't be mad if the game only has 4 dungeons. My favorite Zelda game only has 4 main dungeons, but really, I expect more from this Zelda game that's supposed to be huge.